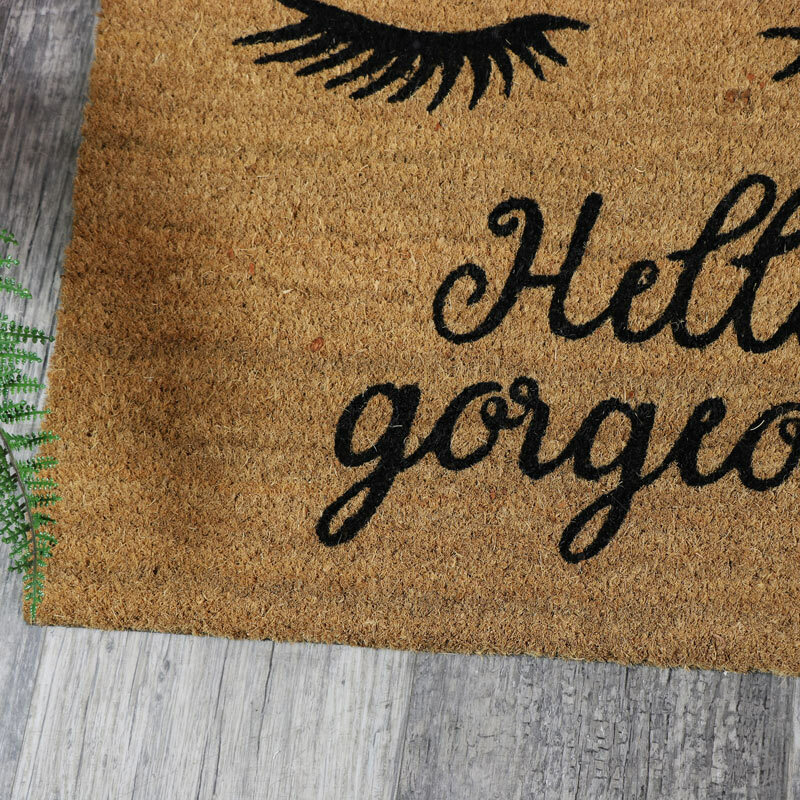 Give your home a welcoming feel with this fantastic doormat. Finsihed with a naturaql coir top and rubber backed for durability, this is ideal for use at the front door or back door. 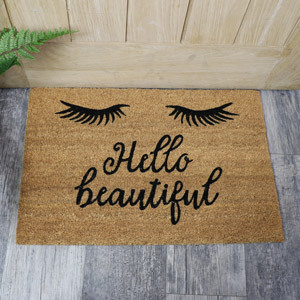 Printed front with a pair of eyelashes and the phrase 'Hello gorgeous', this will make a fun and quirky gift idea, whether for yourself or a friend or family member. 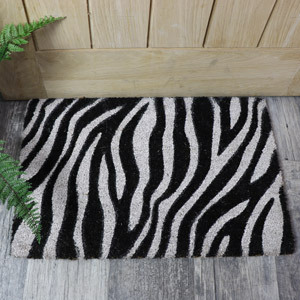 A great addition to our fantastic choice in doormats with a great variety to choose from. Give your home a welcoming feel with this fantastic doormat. Finsihed with a naturaql coir top and rubber backed for durability, this is ideal for use at the front door or back door. 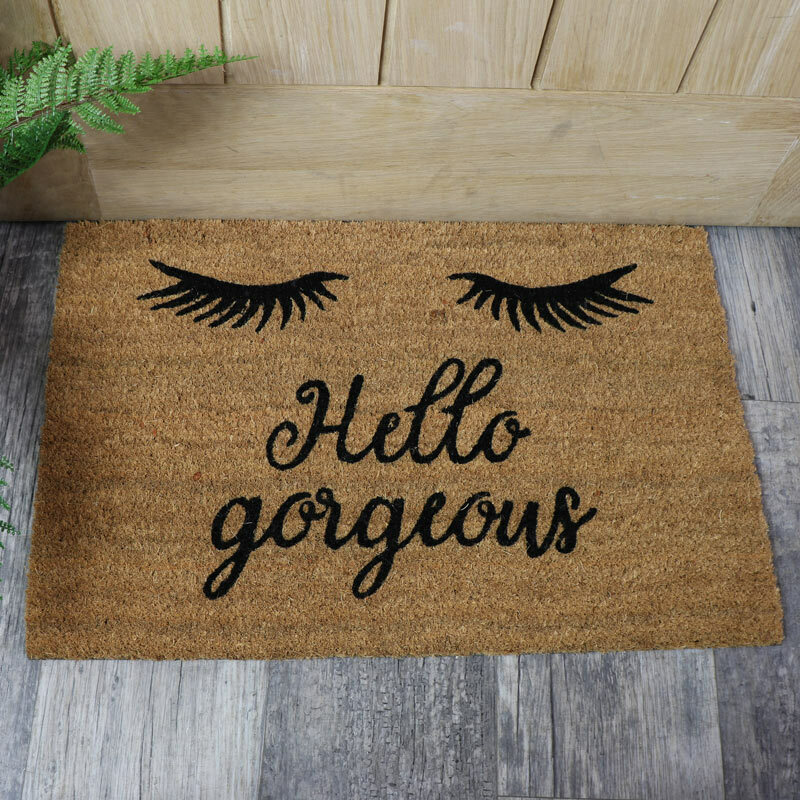 Printed front with a pair of eyelashes and the phrase 'Hello gorgeous', this will make a fun and quirky gift idea, whether for yourself or a friend or family member. 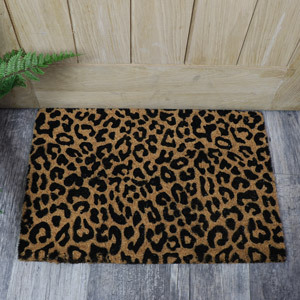 A great addition to our fantastic choice in doormats with a great variety to choose from. Made from coir, in a natural finish with black lettering and print, comes with a rubber back, perfect for sitting outside your front or back door. A fantastic addition to our extensive range of gifts and home accessories. This door mat would make a great gift idea for friends and family or a treat for yourself.